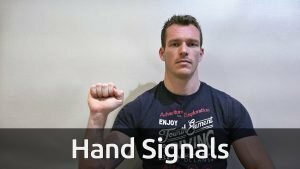 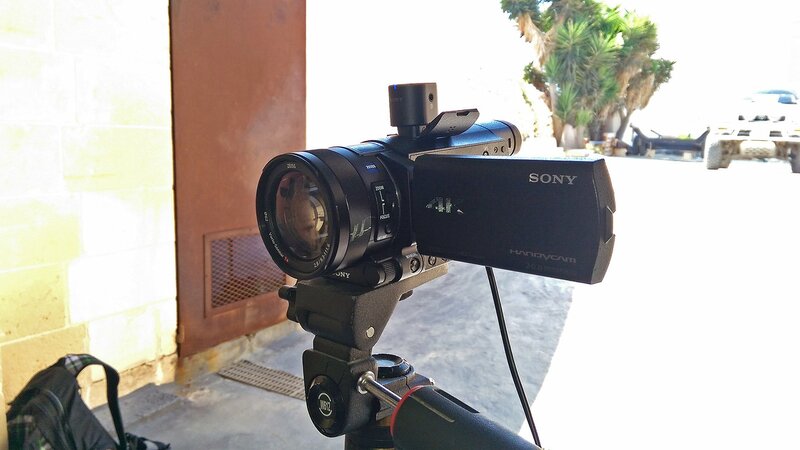 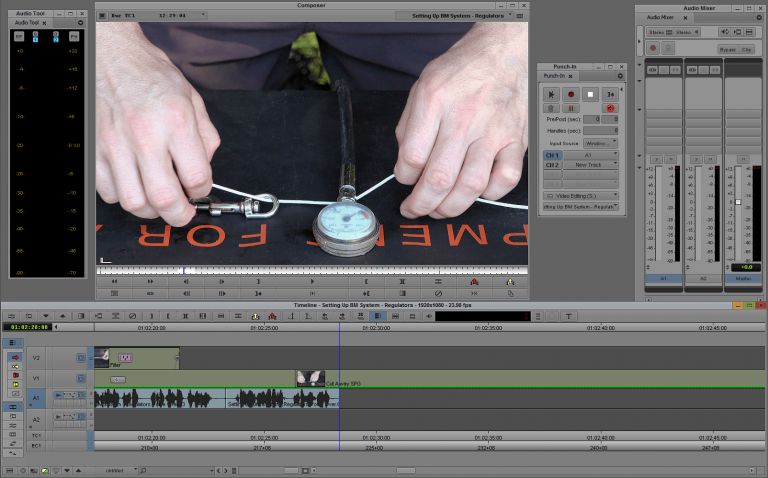 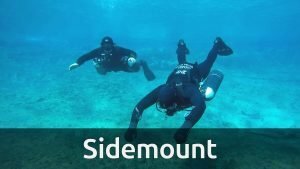 These videos keep providing value, not just for sidemounting but for some great tips for diving in general. Steve does a nice job explaining the key concepts and the demos are good. 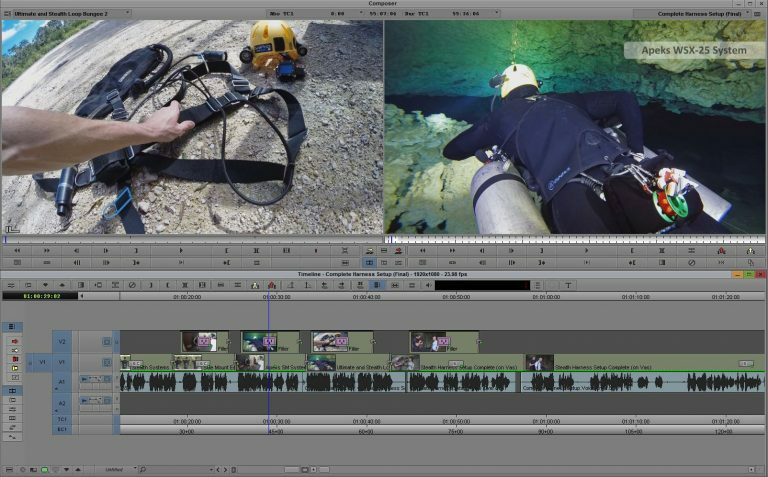 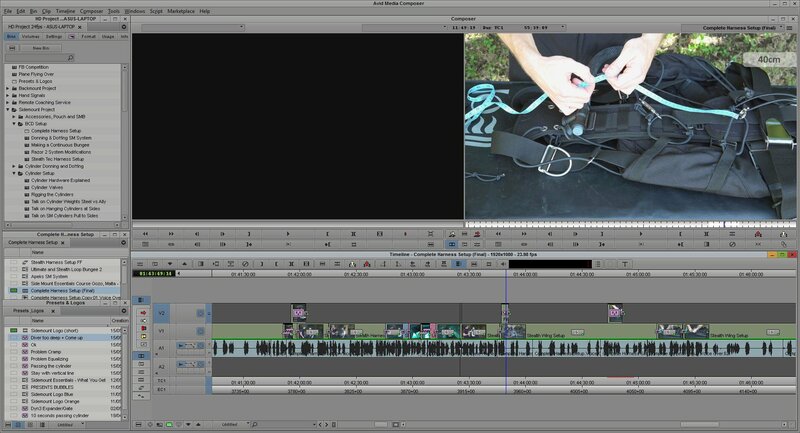 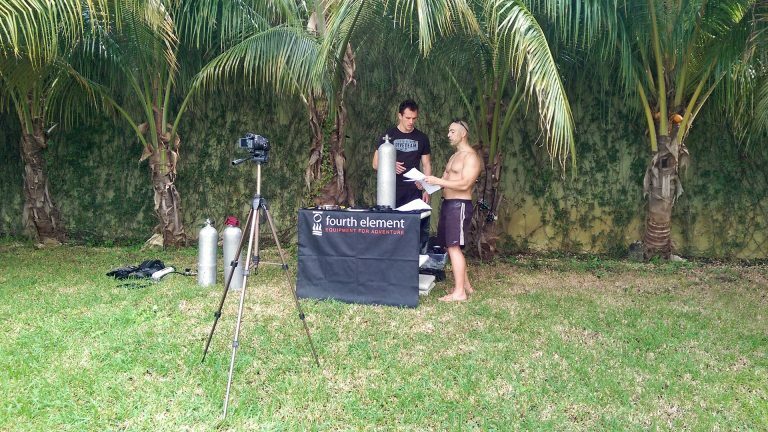 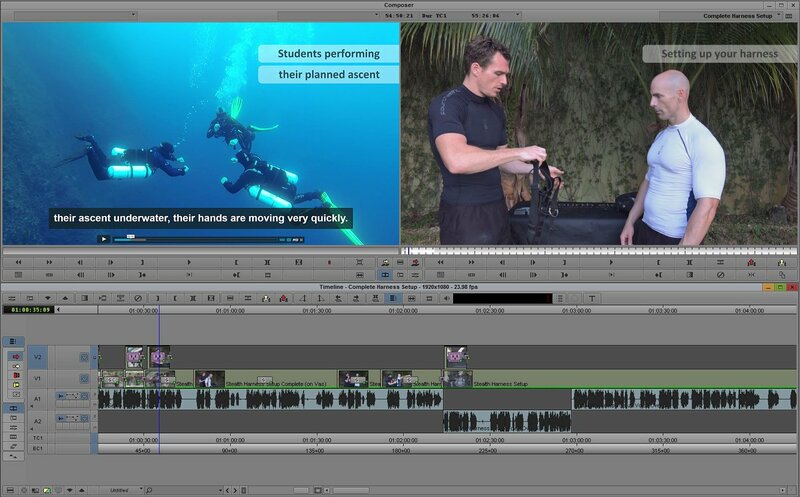 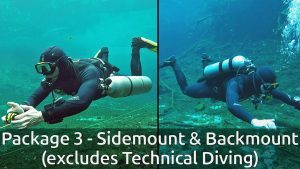 As a tec and sidemount instructor, Steve's videos have helped me build on how I run my courses, and I have noticed an improvement in my students' skill and comfort. 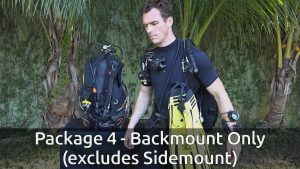 Thanks so much Steve! 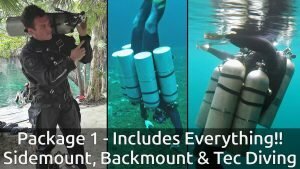 Highly recommended to all sidemount divers (whether new, experienced or even instructor) desiring to improve their knowledge & skills, step by step, and at their own pace. 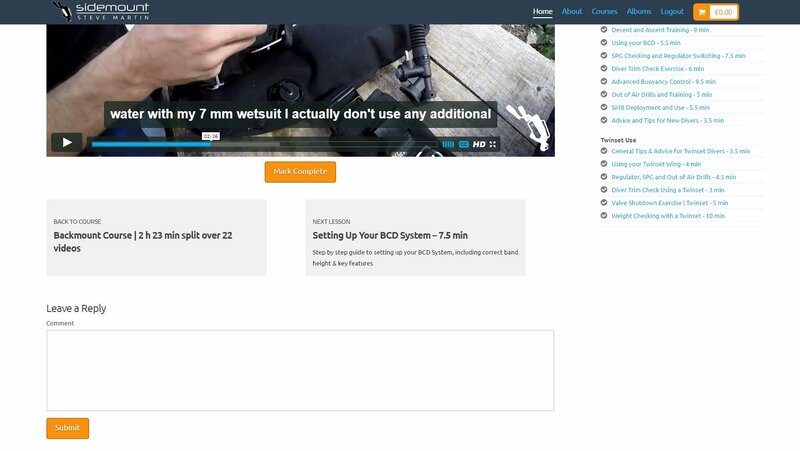 Steve, I'm going to renew my subscription! 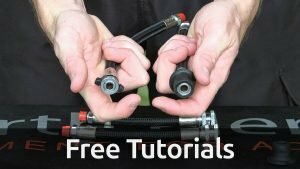 Learn straight from one of the very best. 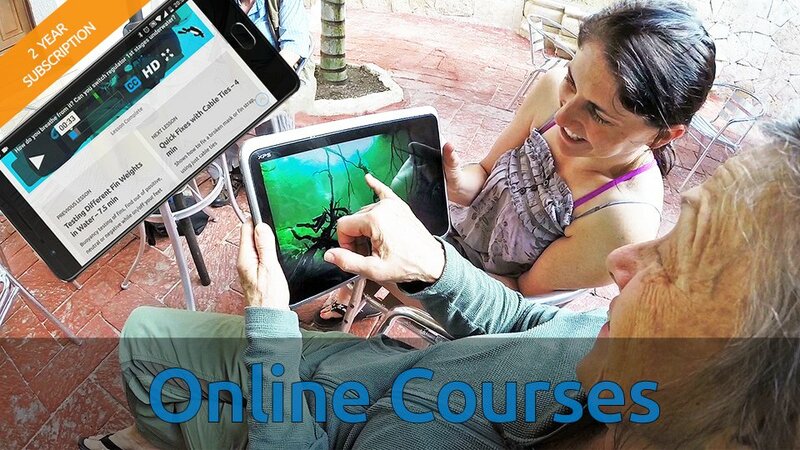 There's not much else to say, the online courses are very well laid out, easy to follow and understand, and are separated into bite-sized pieces with appropriate amounts of repetition to reinforce learning. 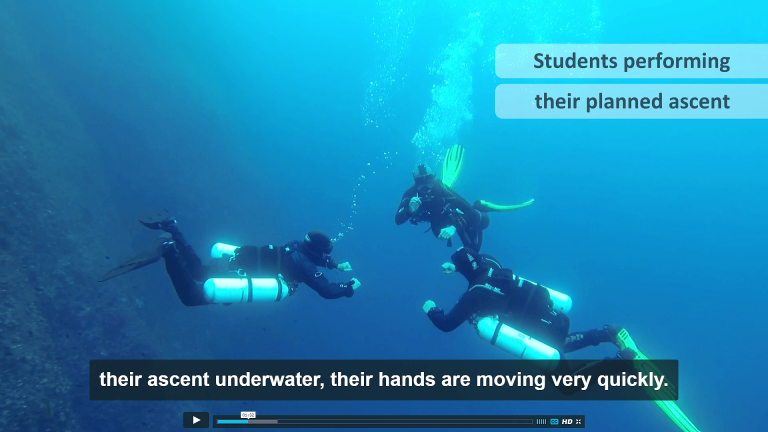 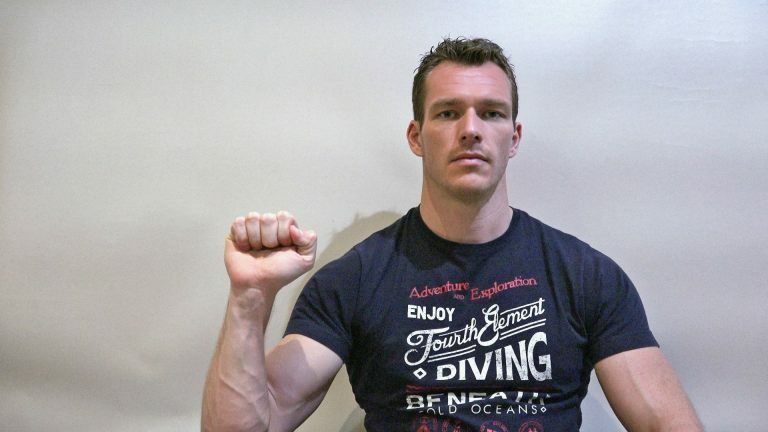 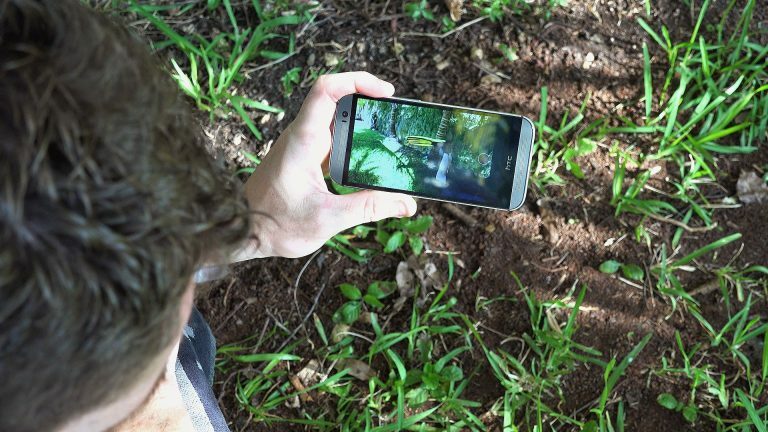 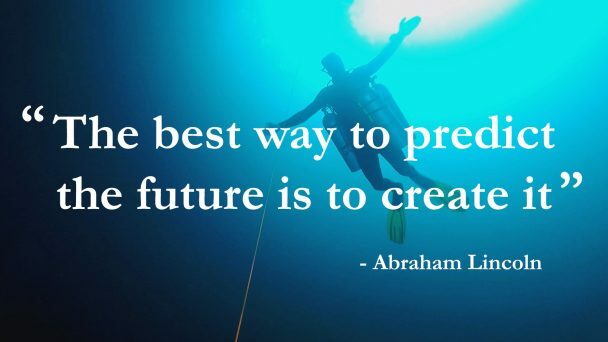 To say it's 100 times better than something like the PADI eLearning is really doing it a disservice: it's not even in the same... read moreLearn straight from one of the very best. 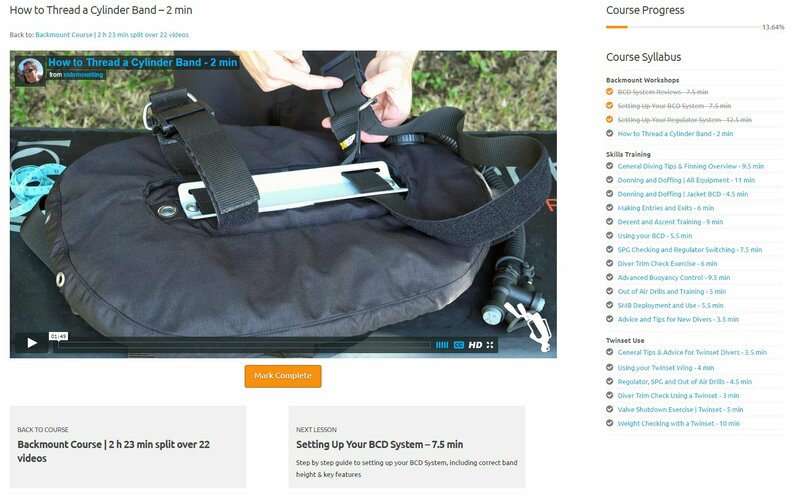 There's not much else to say, the online courses are very well laid out, easy to follow and understand, and are separated into bite-sized pieces with appropriate amounts of repetition to reinforce learning. 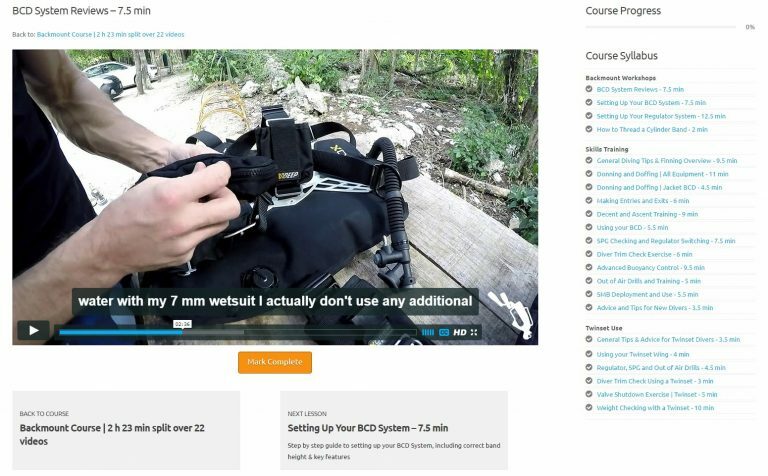 To say it's 100 times better than something like the PADI eLearning is really doing it a disservice: it's not even in the same league. 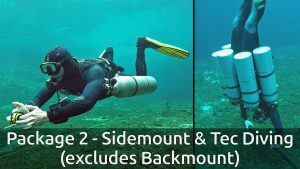 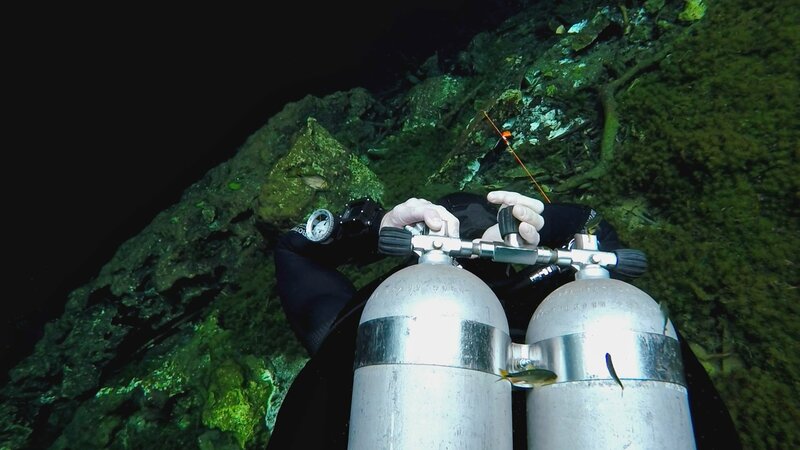 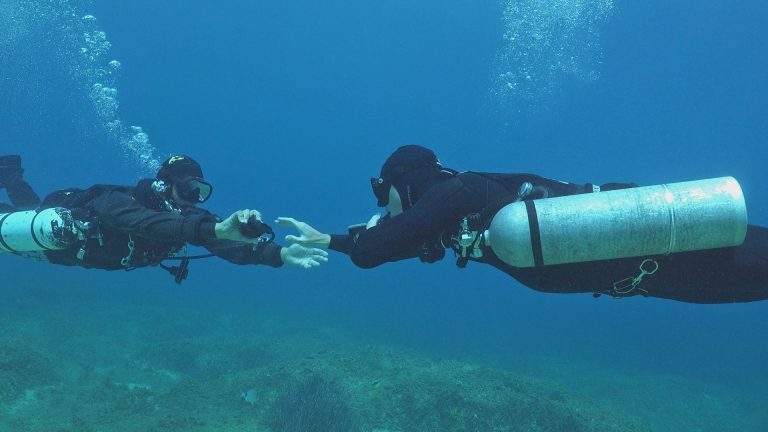 A good amount of attention is placed on properly setting up gear before even hitting the water, and it makes transitioning into something like sidemount very easy for experienced divers. 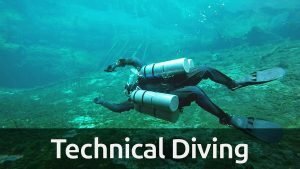 I literally followed the instructions for setting up my harness, got in the water, clipped and bungeed my tanks, and I was in trim from the get-go. 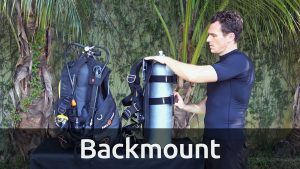 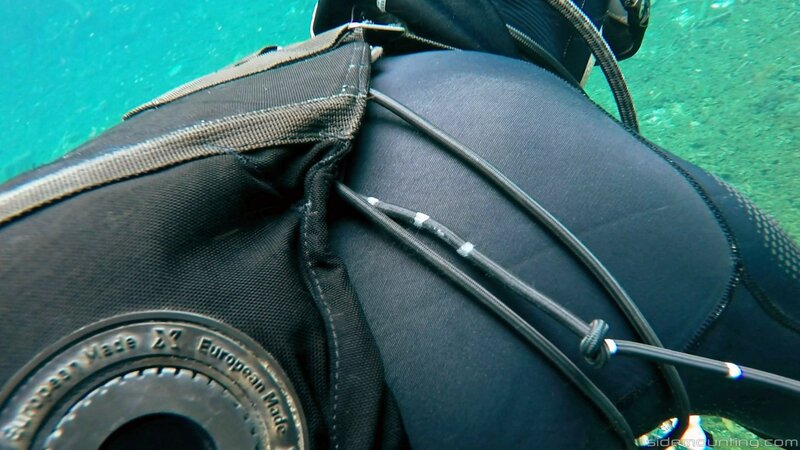 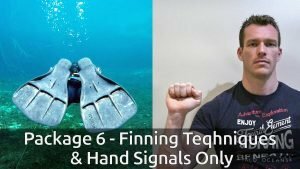 This allowed me to focus on diving rather than messing around with gear configurations, harness sizing, and other nitpicky points that could have taken 5-10 dives to fine tune. 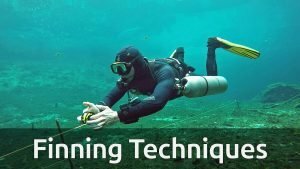 Educational online series with outstanding quality and awesome level of detail. 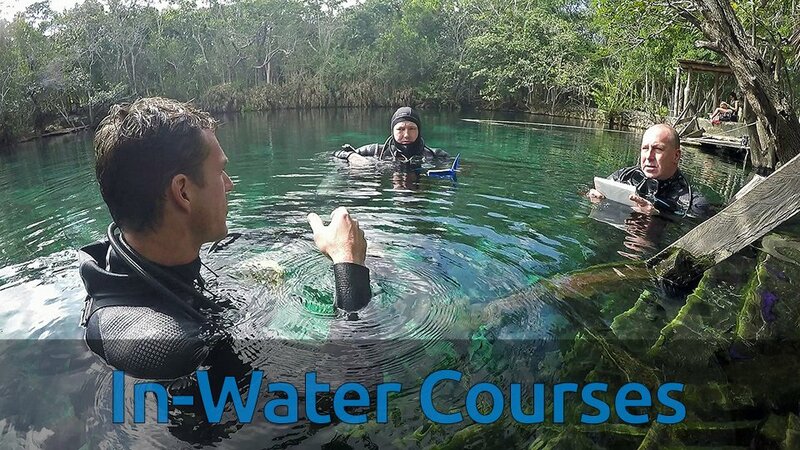 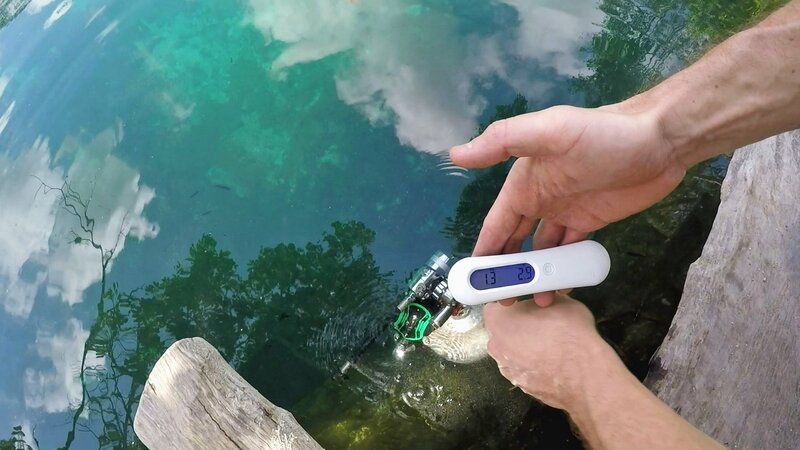 During in-water training Steve is one of the very few instructors that really can put himself in the student's shoes... whatever problem you have in diving, Steve can identify and fix it in an efficient manner.